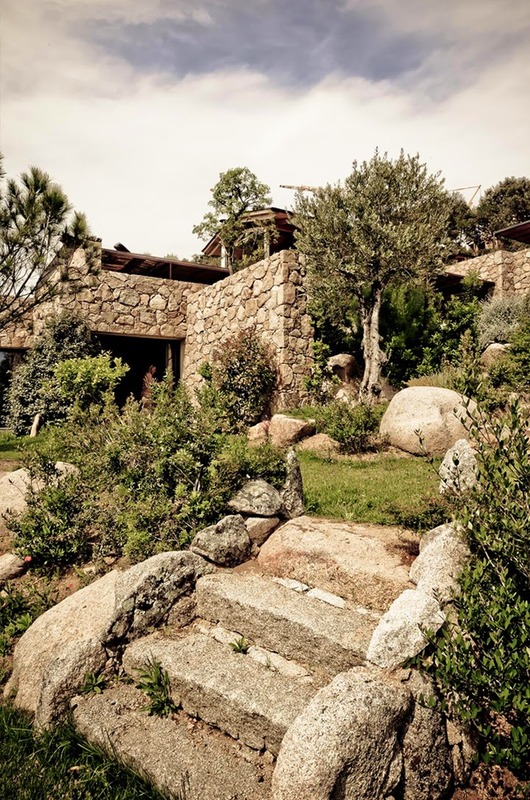 I think it is time for another home visit – a gorgeous summer house in Corsica. The house itself is an amazing combination of art display and stage for idyllic holiday. 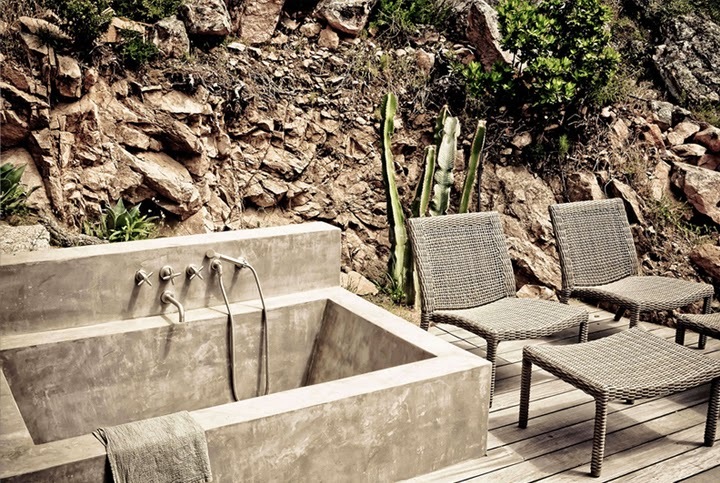 It offers gorgeous outdoor spaces – just check out the outdoor bathroom, the wild plants and stones in the garden and the amazing view. It’s the perfect place where you can spend the whole day out. 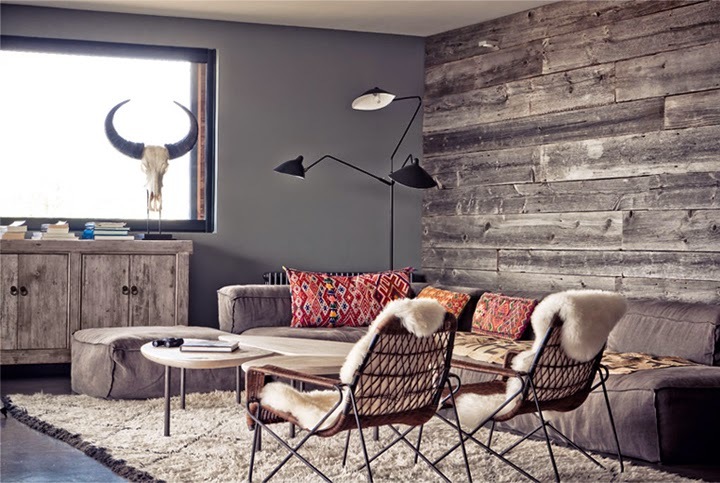 The only thing that I don’t really like is the horns inside – I’m getting tired of all these dead animals displayed as a trophy in the otherwise beautiful interiors. Lovely place, i'm speechless. Just sunning. Amazing! I want to live there :) Thanks for sharing.